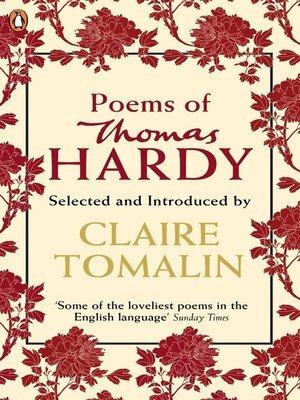 Thomas Hardy wrote some of the most moving and personal poems in his era and this collection brings together the best of his verse on life and love. Hardy's poems are by turn haunting, intense, songlike humerous and tender. From snatched lovers' meetings to the wreck of the Titanic from the death of a Dorest drummer boy in the Boer War to memories of his dead wife Emma, from ghosts, loss and longing to pleasure in landscape and weather, they tell the story of one of our best-loved writers, and the people and places that inspired him.